Great Egret, Breeding plumage, St. Augustine, Florida. Great Egret photo, St. Augustine, Florida. 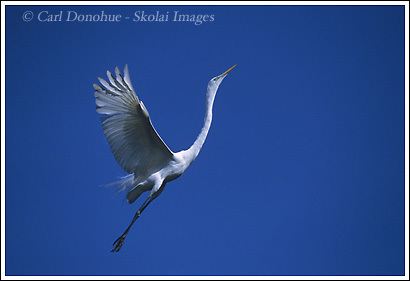 A great egret, in flight, comes in to land in it’s nest during breeding season. Breeding plumage Great Egret, St. Augustine Florida.